in taxes owing for people like you. and get real DioGuardi answers. 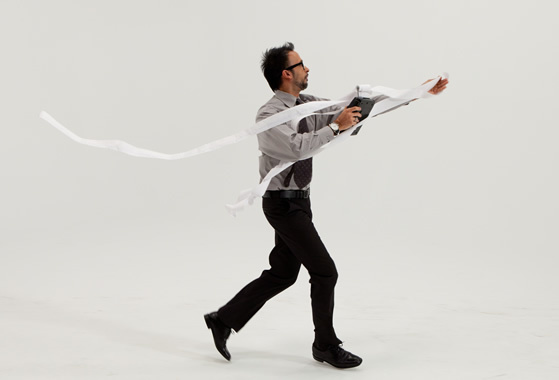 What NOT to do when you owe tax. Don’t transfer title to the house to your spouse. That transfers your tax debt, too. Don’t rush to set up a new company. You may create a new set of tax problems. Don’t try to solve a big problem on your own. Tax debt is overwhelming, and can escalate to a crisis before you know it. Don’t run to an insolvency trustee. Often there are ways to manage the tax debt without going bankrupt. And insolvency won’t wipe out a lien on your home. Don’t wait until the problem gets critical. It’s better to stop the CRA before they go after your bank account, your wages, or your house. Don’t expect an accountant, an ex-CRA agent, a tax solutions specialist, or an insolvency trustee to have the answers. In most cases, they work more for the CRA than for you. Yes, CRA will put a lien on your house. Now what? Yes, the CRA can freeze your bank account. Why tax debtors need special protection from the Canada Revenue Agency. Tax refunds can be dangerous territory. What you need to know before you chase after them. Glitch in CRA account system provides seriously misleading information about taxpayer balances. 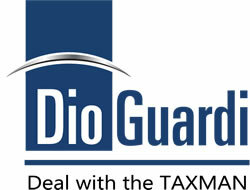 Why it’s smarter to call DioGuardi to help with your tax trouble. Deal with the Taxman. 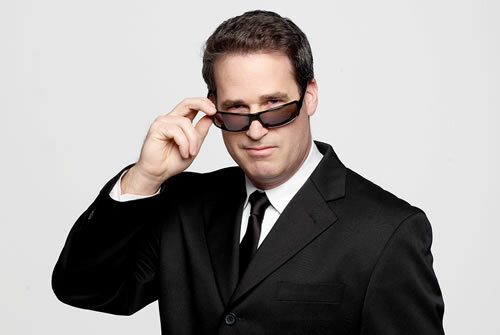 And be done.